♡ Daily action to make the world a better place! Starting NOW, Come Together is back!!! 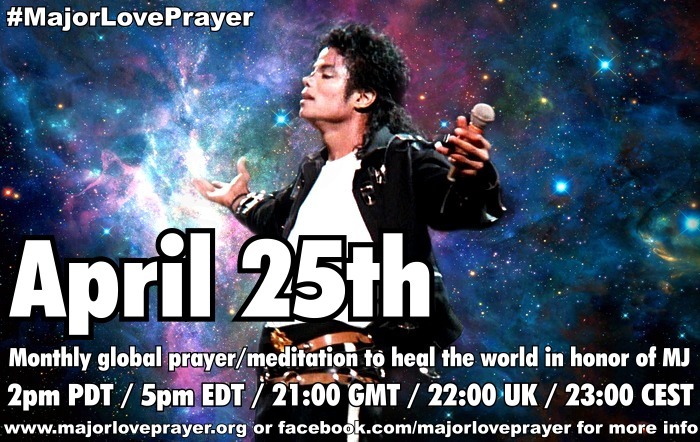 :))) Major Love Prayer and our global family of LOVE are joining as ONE for the protection of Michael's legacy, his children and ALL the children of the world. ☮ The original Come Together intention campaign started in 2012 and consisted of daily prayer/meditation focuses, a different one chosen each month for the children of the world. During the AEG trial we switched to #PowerPrayer4MJ, with the aim of protecting Michael's name, reputation and legacy from harm, as well as surrounding Prince, Paris and Blanket with our love and support. The new #ComeTogether4MJ Campaign combines these two, as well as taking steps forward together to CHANGE THE WORLD WITH LOVE. We are asking that Michael's name and legacy is fully protected from all harm, from all lies and negativity, and that he shines brightly for all time, appreciated, respected and seen for both his genius and his heart. May he inspire countless generations to come! And we ask that Michael's children, Prince, Paris and Blanket are fully protected, loved and supported at all times. We ask that ALL CHILDREN in this world receive the same. May all children be protected from abuse, violence, war and neglect. May they receive education, medical care and LOVE. May their dreams be cultivated in joy, protected and fully supported as they grow and thrive... to make those dreams reality in a better tomorrow! We send our love to each of them, and we send our love TO EACH OTHER. 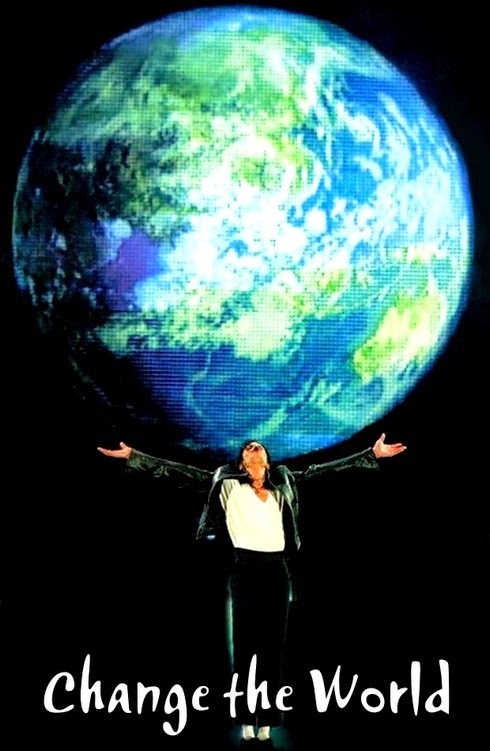 We need to keep our global "MJ-family" united in LOVE so that we may face whatever challenges the future brings TOGETHER, as keepers of Michael's legacy of LOVE. Let us never forget this. 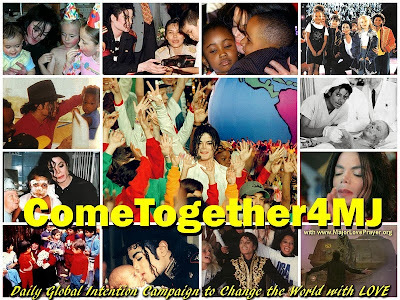 ♡ 2) By joining in the COME TOGETHER campaign, we also pledge to do our best each day to MAKE THE WORLD A BETTER PLACE. This means all those small acts of kindness and charity when possible. This means trying to keep our values and highest intentions in mind, so that we may grow and heal ourselves AND the world. Let us walk the path of LOVE, with LOVE. (In the next months we will be putting together lists of fan projects and fundraiser initiatives for children's charities as well). * The time of 9:00pm (21:00) was chosen as it's in the evening when, in theory, most people could participate. This way it creates a "rolling prayer", moving from one time zone to the next around the world. If it's not possible to join at this time, please choose one that fits better into your schedule. The most important thing is to really try to do it every day. If you miss your time, go ahead and pray/meditate when you get the next opportunity. TY! Thank you, MLP... awesome! I'll Be There. Trying my best to keep up with the schedule... I love the idea of a wave of prayer flowing round the planet. More power to it! I must and will try my best to do this from now on. It's a powerful concept.